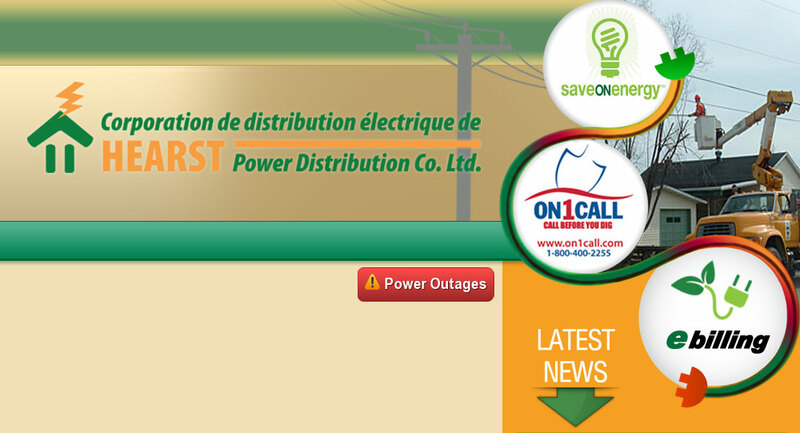 Schedule of Rates & Charges – Hearst Power Distribution Company Ltd. Here is the schedule of electricity rates and charges for Hearst Power Distribution Company Ltd., as approved by the Ontario Energy Board. The rates enclosed are effective May 1, 2017. Unless specifically noted, this schedule does not contain any charges for the electricity commodity, be it under the Regulated Price Plan, a contract with a retailer or the wholesale market price, as applicable.